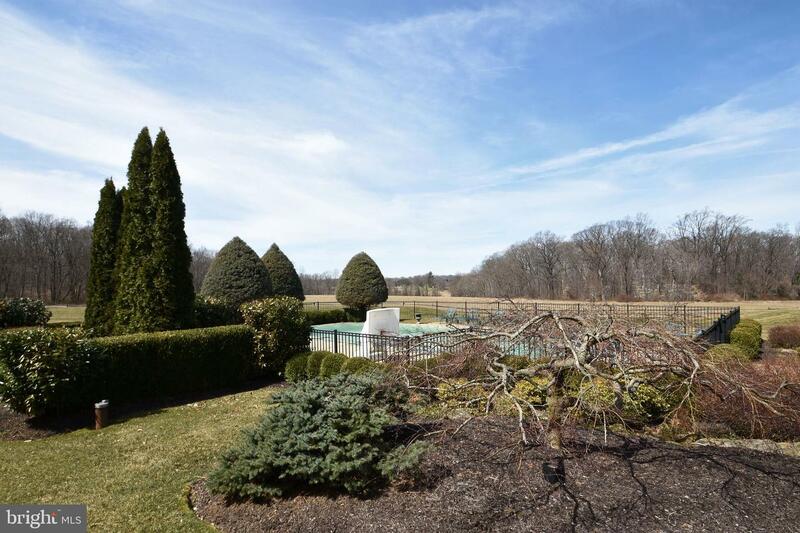 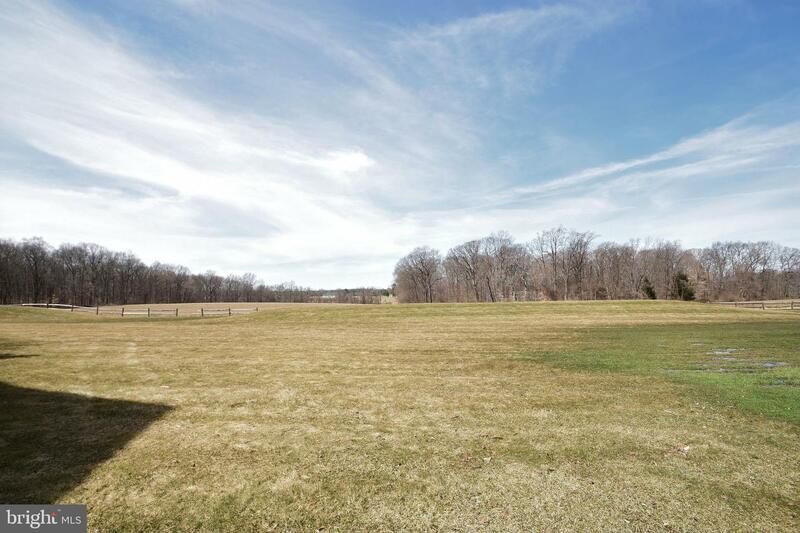 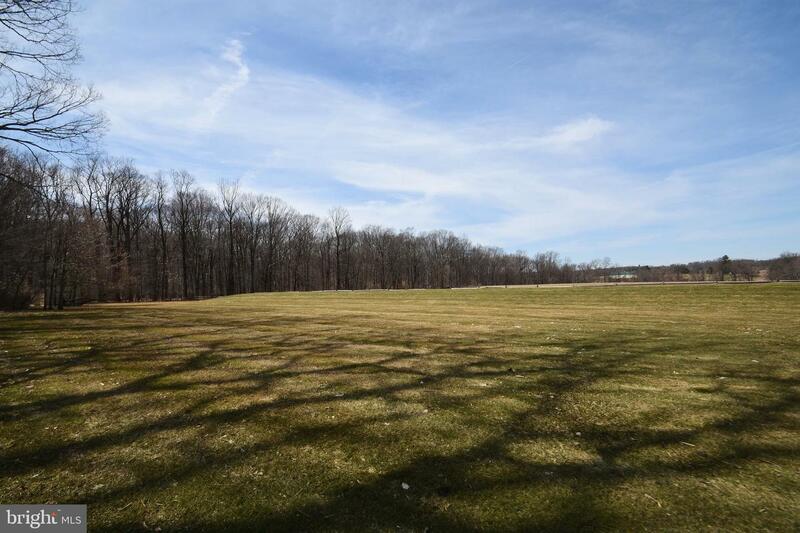 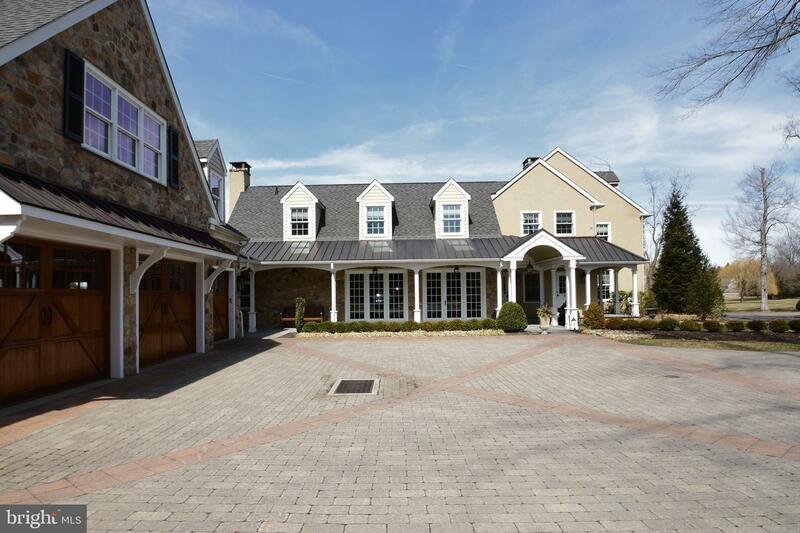 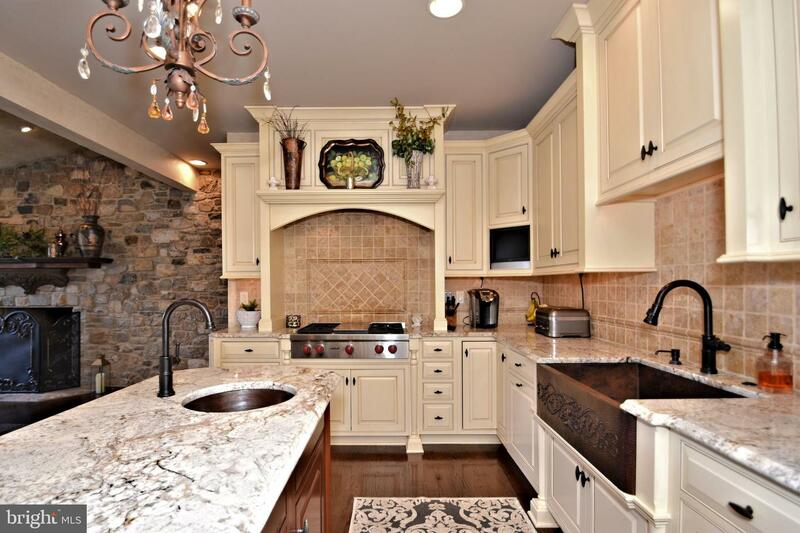 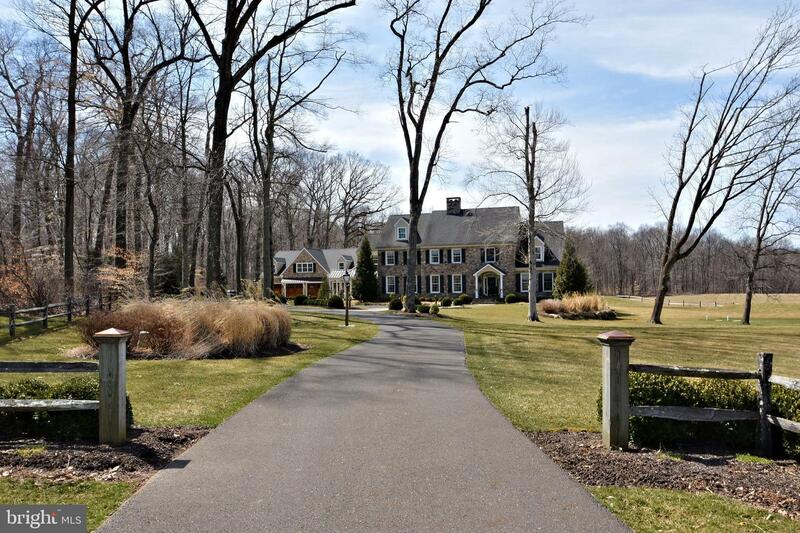 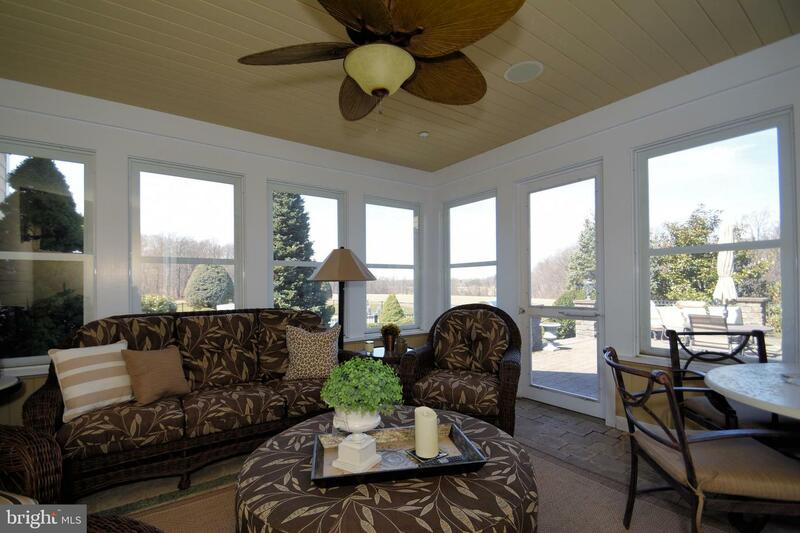 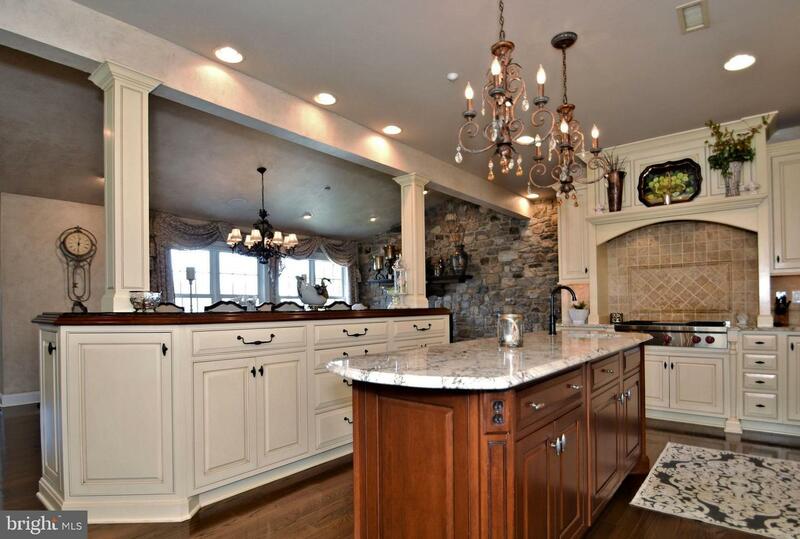 This Estate home was handcrafted by Richard Zaveta Custom Builder and sits majestically on a 7.34 acre parcel in the community of Buckingham Township. 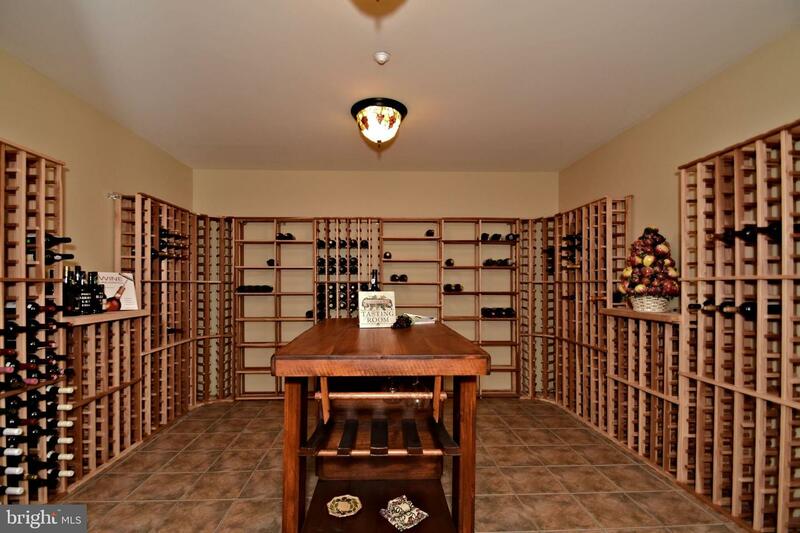 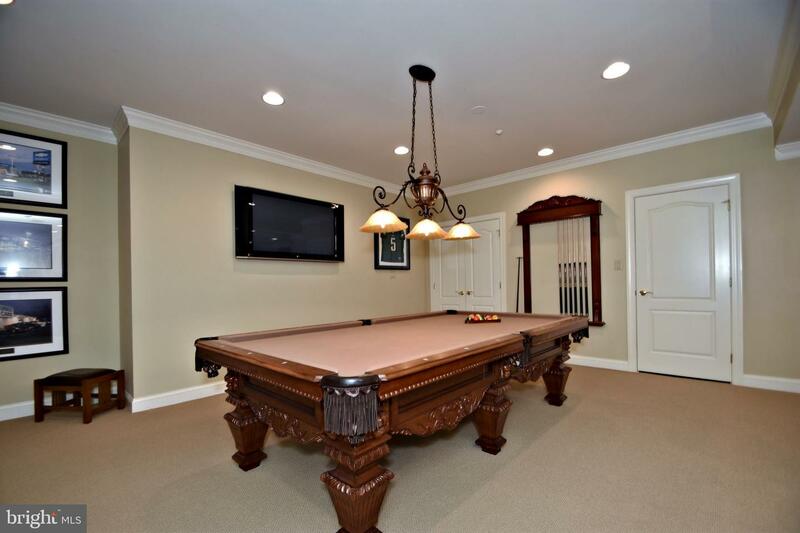 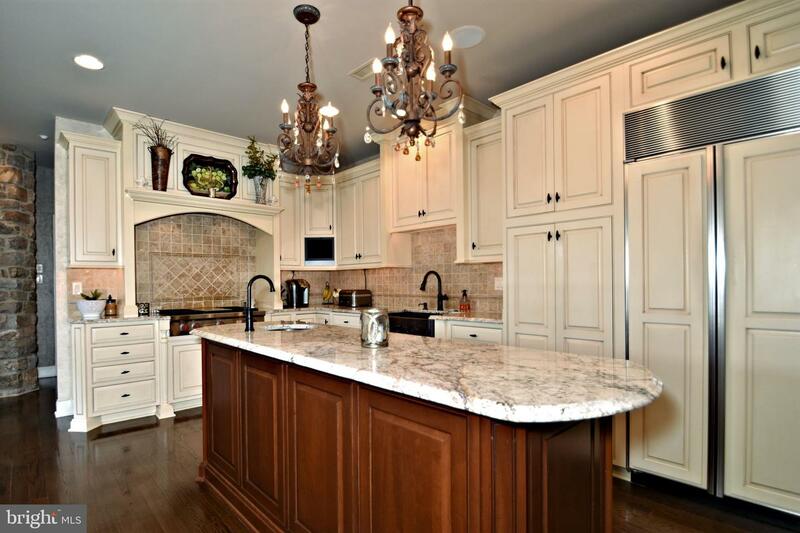 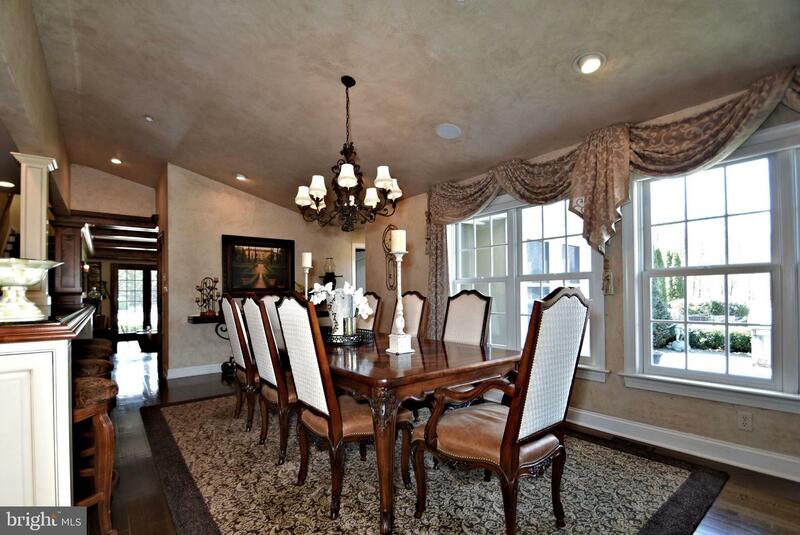 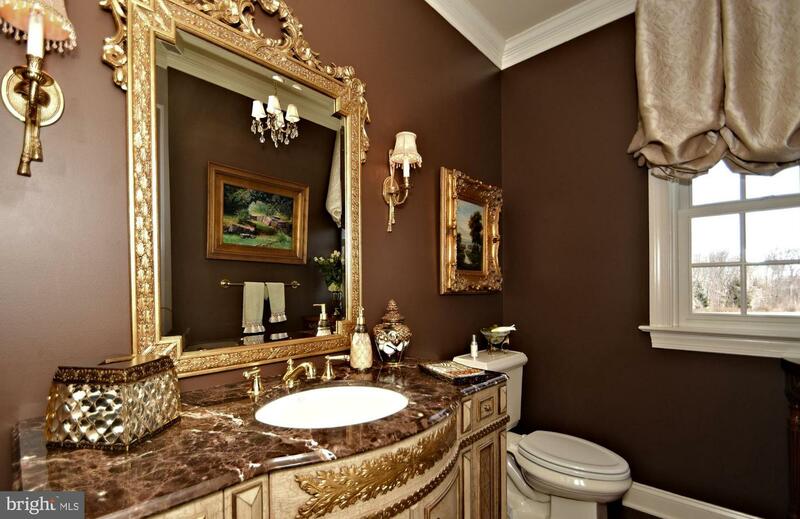 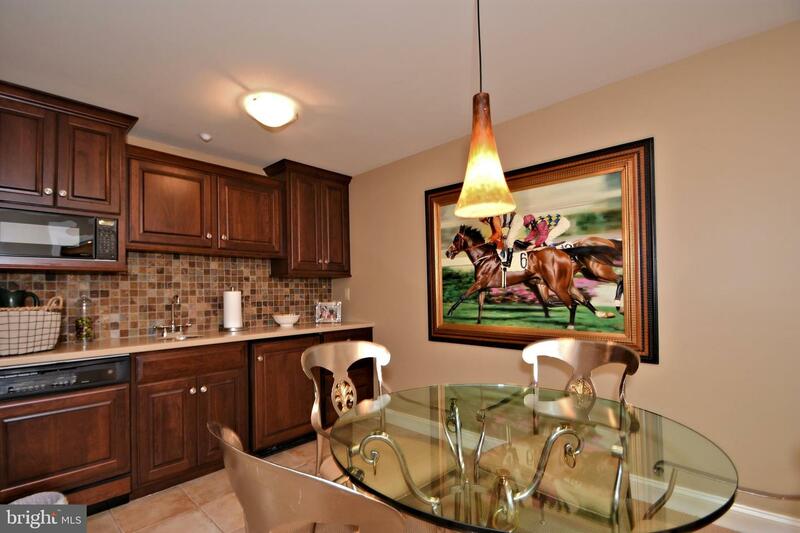 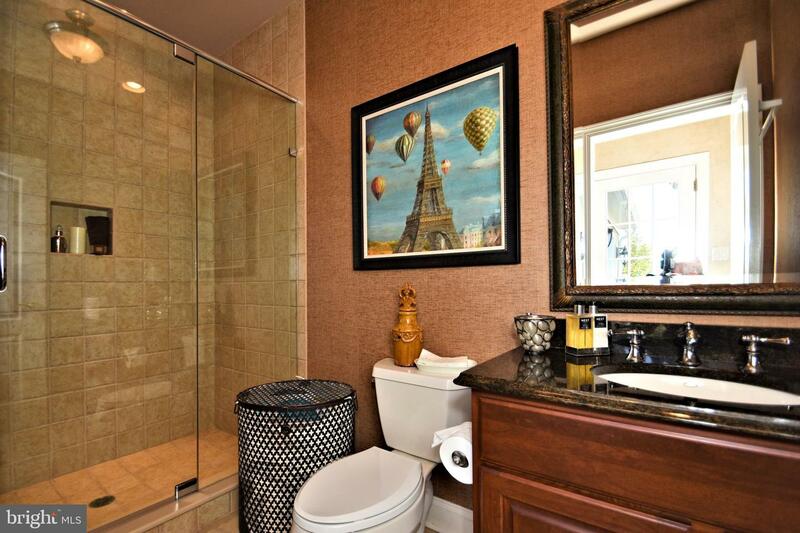 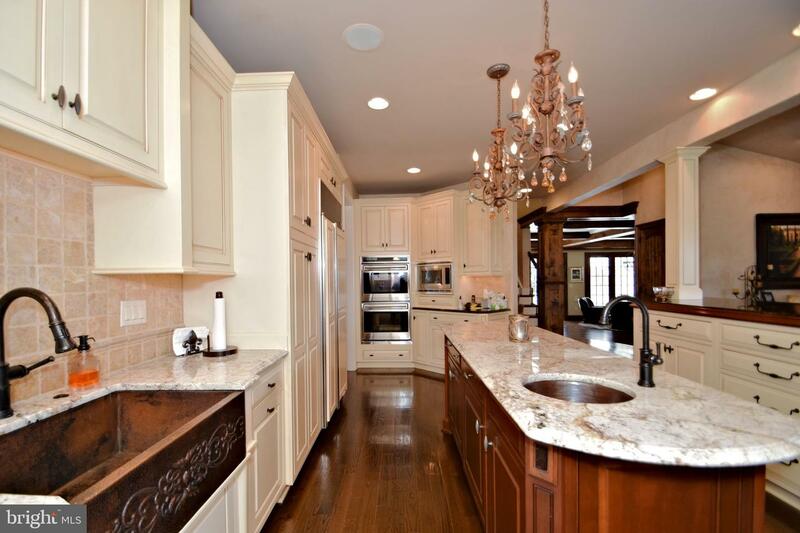 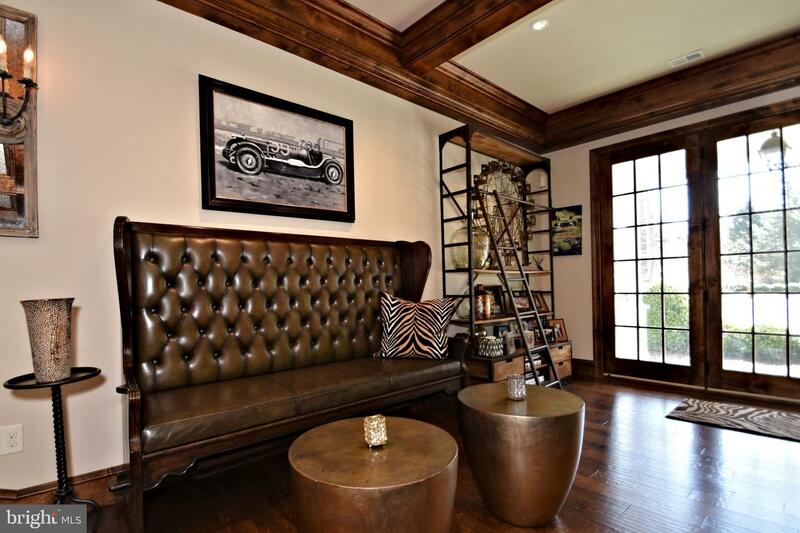 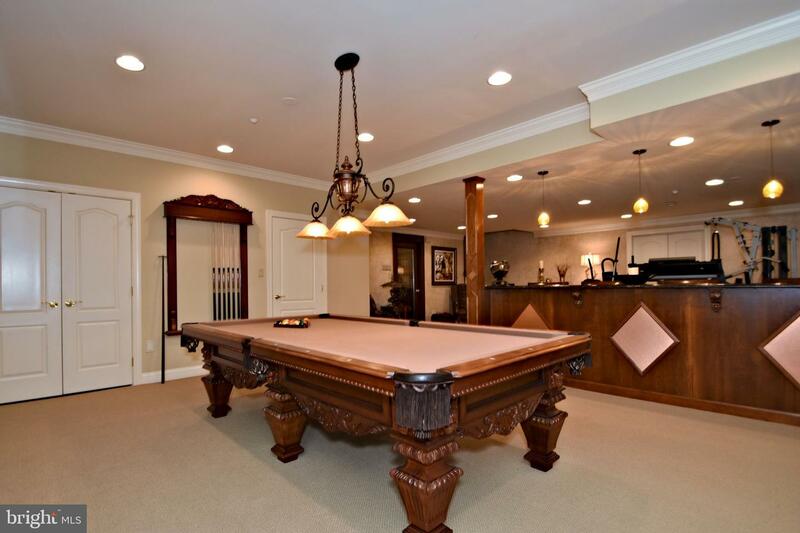 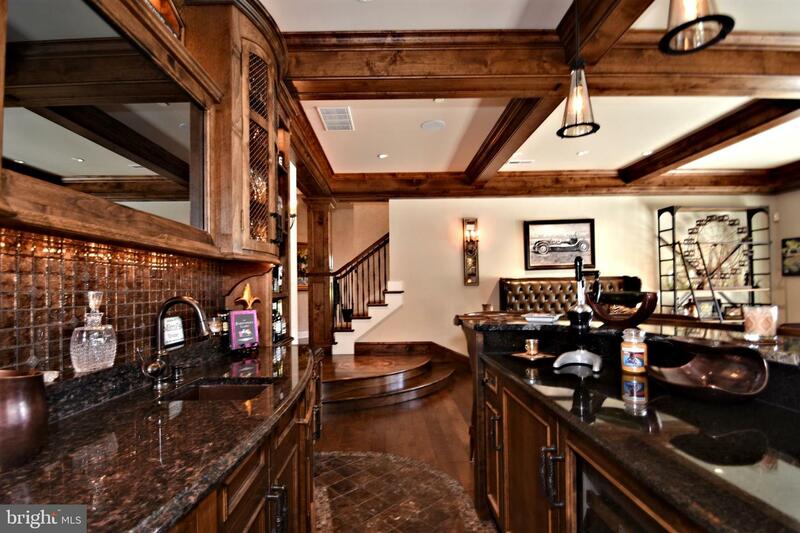 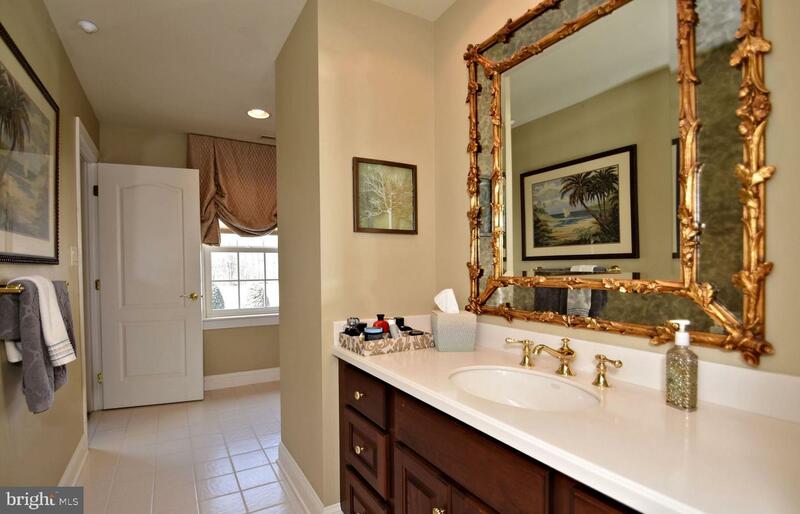 Exquisite attention to every detail and meticulously handcrafted, this home is full of custom amenities! 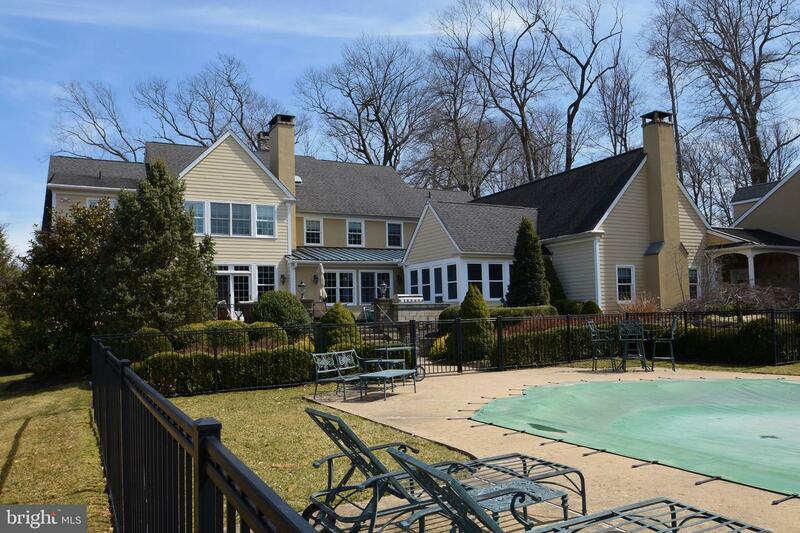 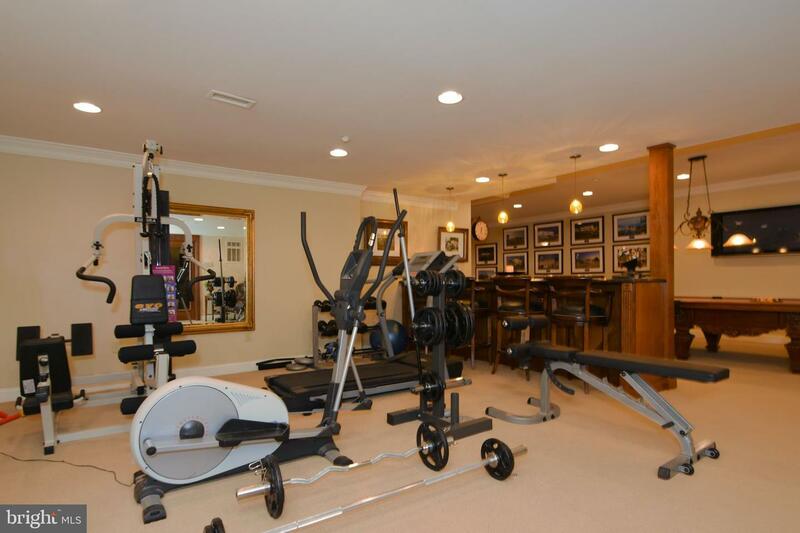 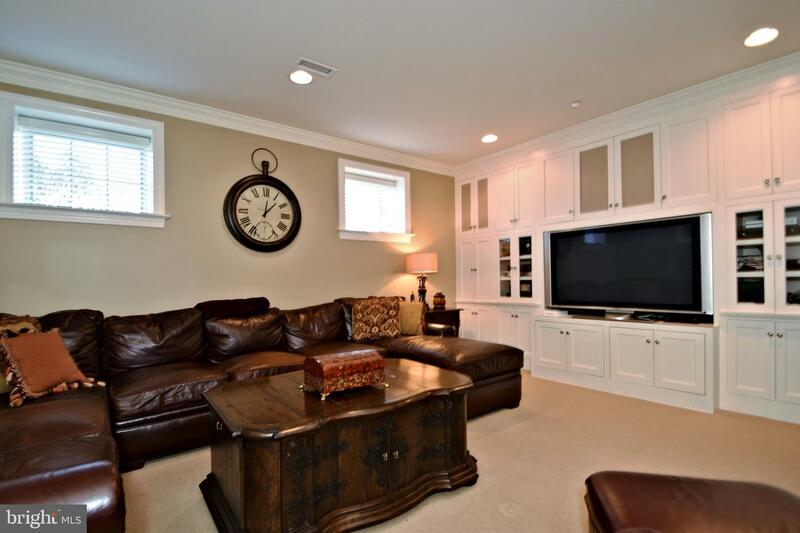 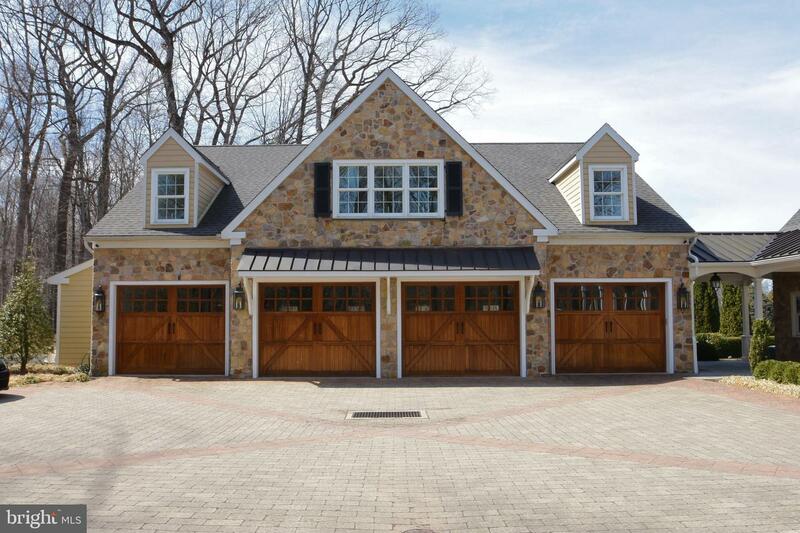 Enter down a long drive with convenient circular driveway and detached heated 8 car garage with indoor basketball court! 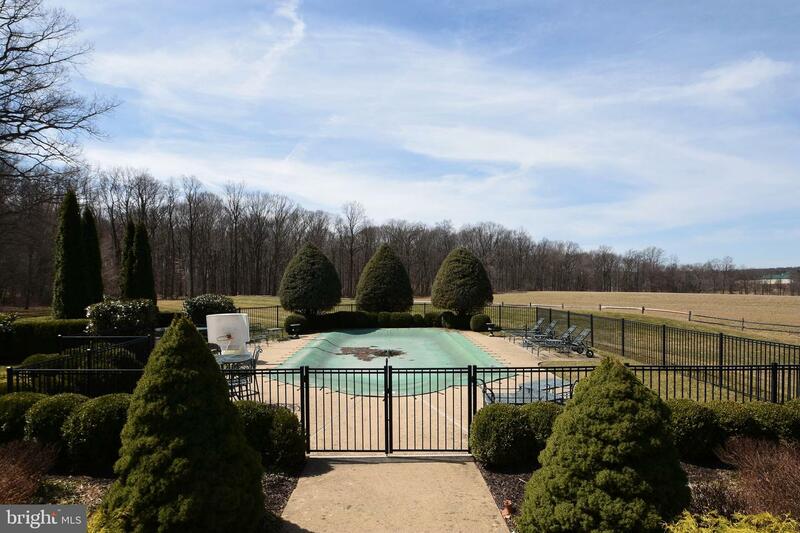 There is additional parking for guests and an outdoor basketball court as well. 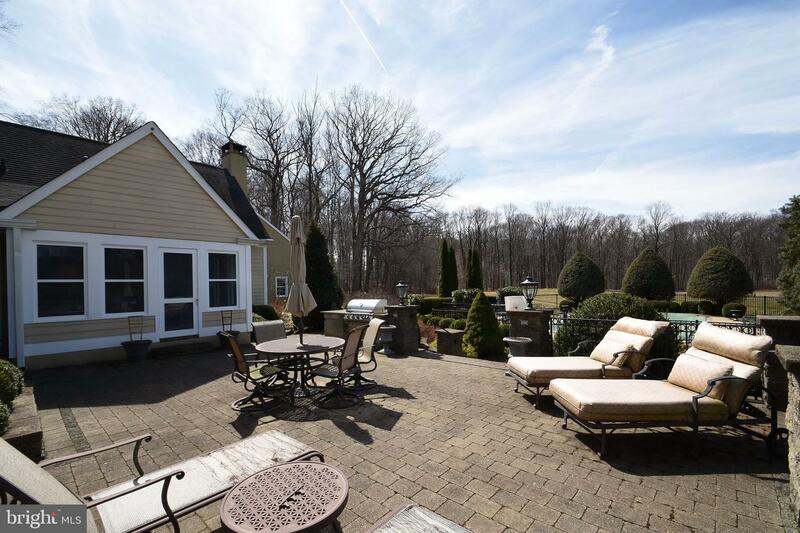 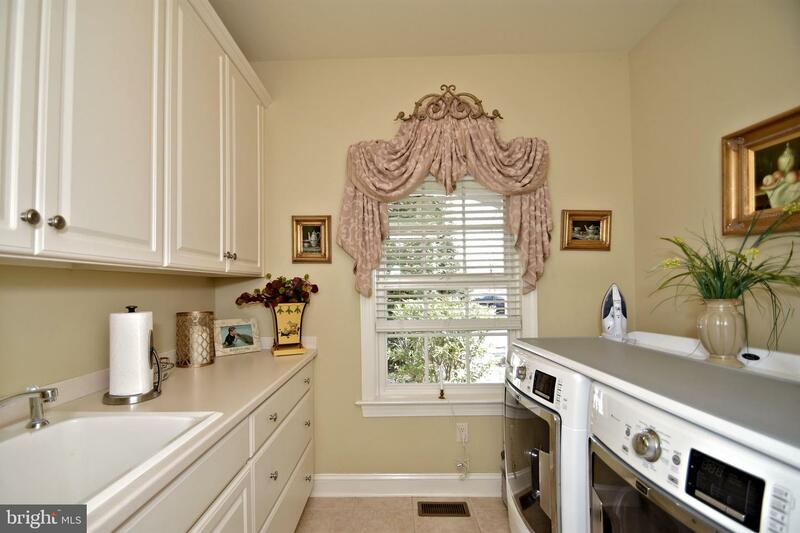 The grounds are professionally maintained and features custom paver walkways and patios. 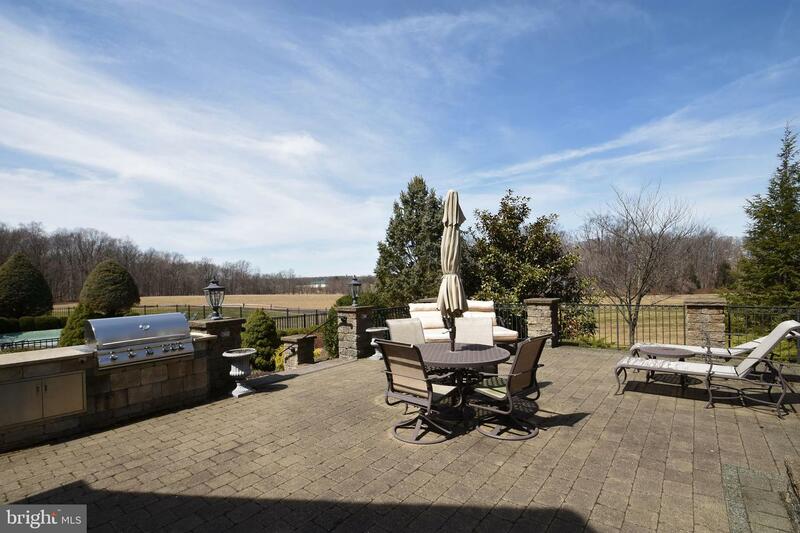 The rear yard features in ground pool, custom patios and built in gas grille, perfect for outdoor entertaining! 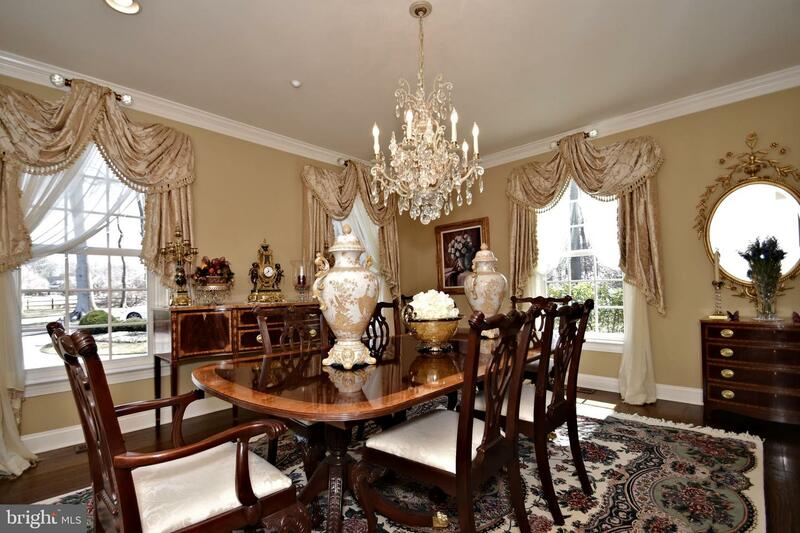 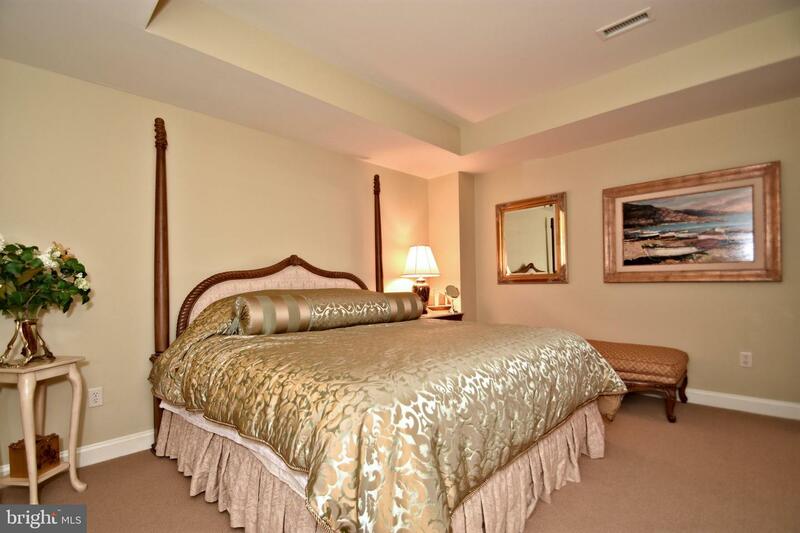 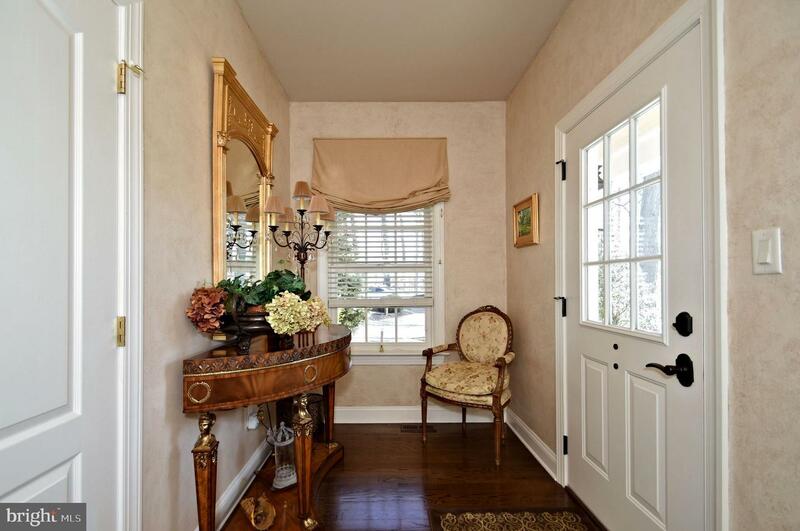 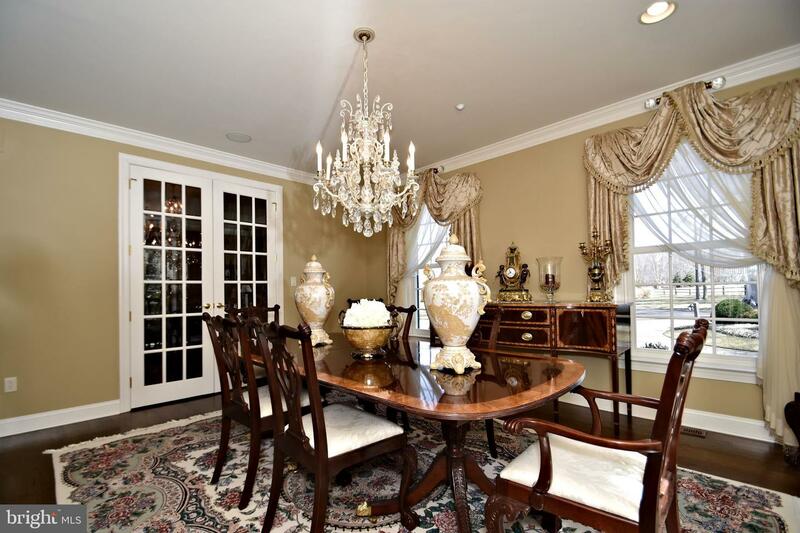 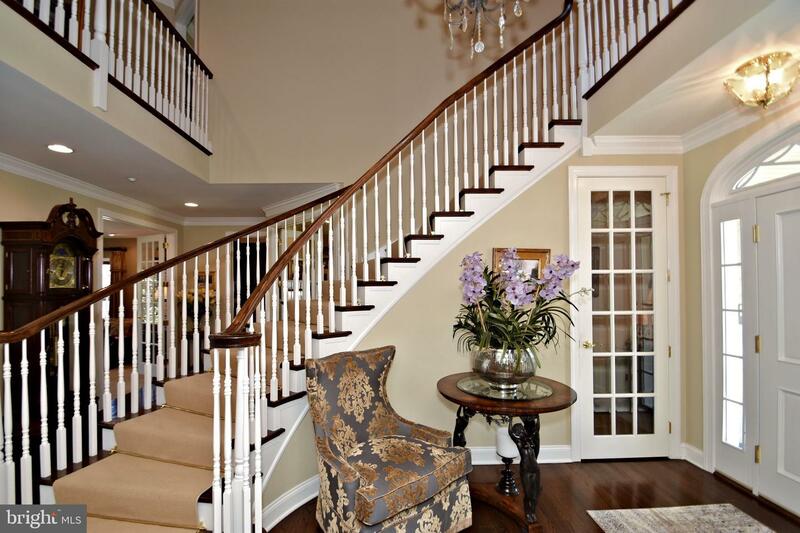 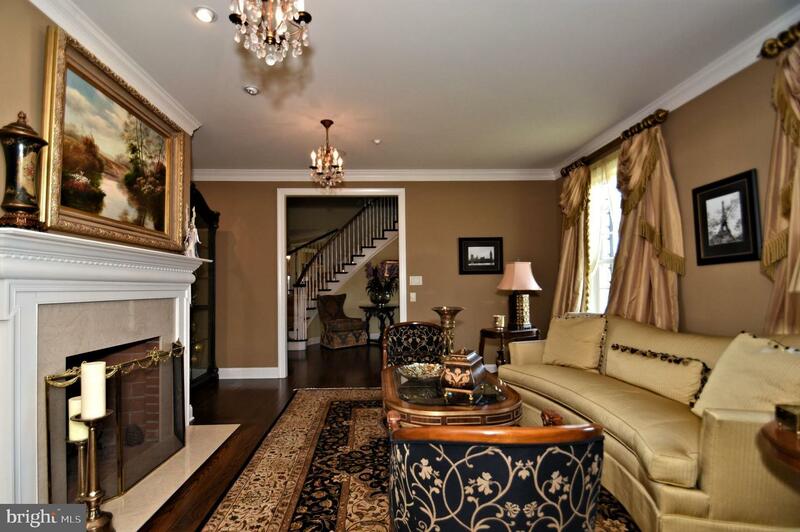 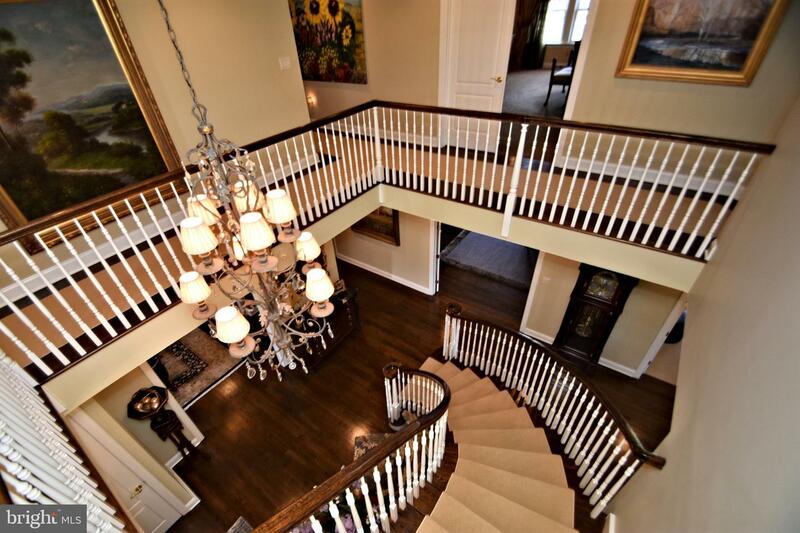 Enter through a dramatic 2 story grand foyer with stunning chandelier and sweeping staircase! 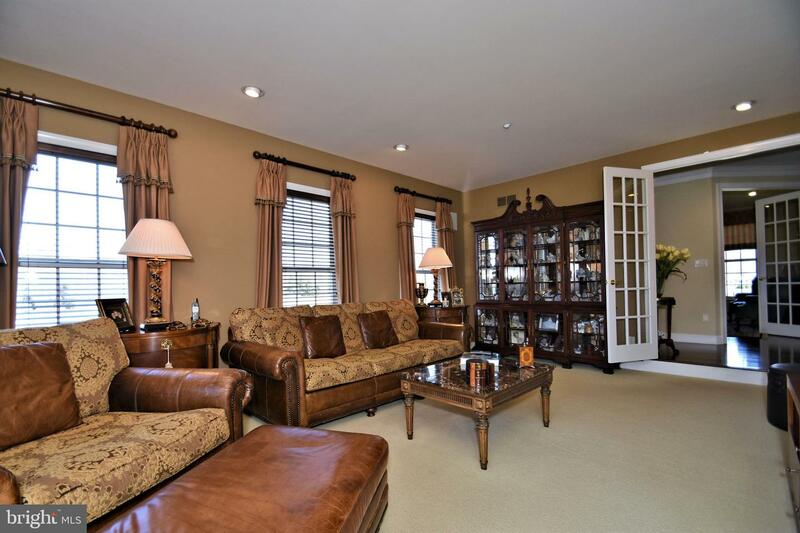 Formal living room with fireplace, French door entry to the formal dining room with access to the well equip Butlers Pantry. 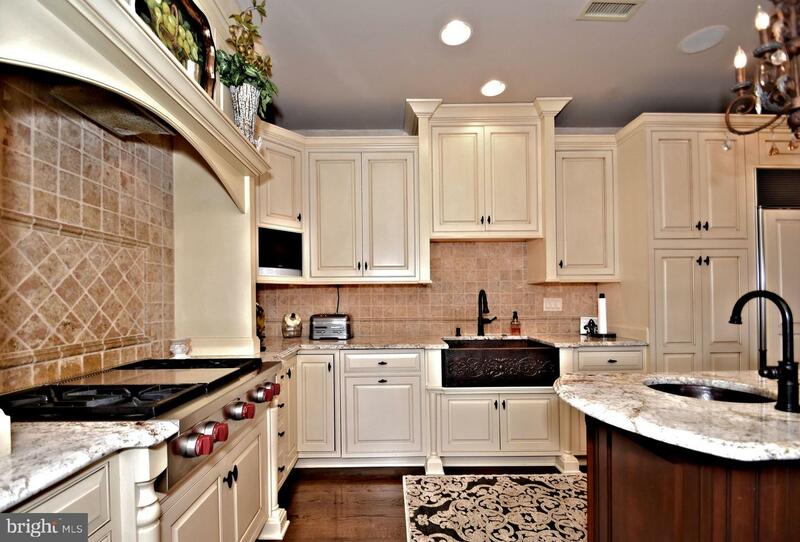 The kitchen is fit for a gourmet chef with tope of the line appliances, Wolf 6 burner stove, double wall oven, microwave, center island with vegetable sink, Sub Zero refrigerator and walk in pantry. 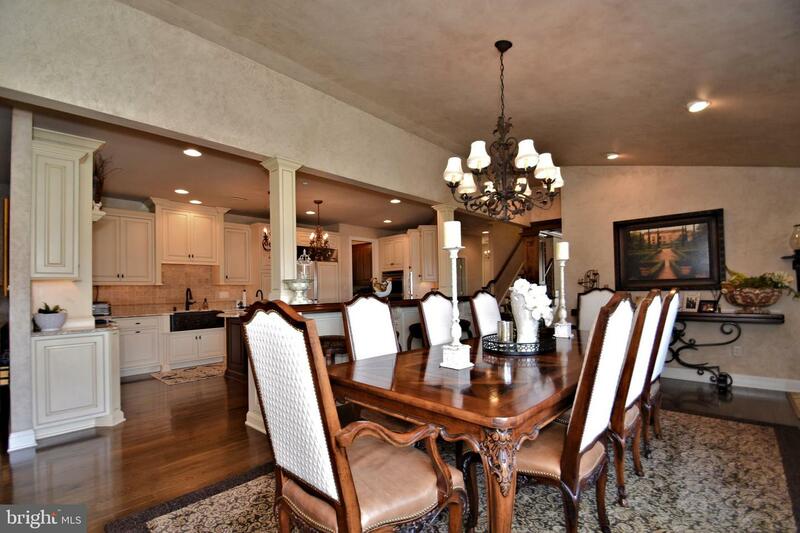 Large breakfast bar with stools for additional seating divides the sun drenched breakfast room from the kitchen area. 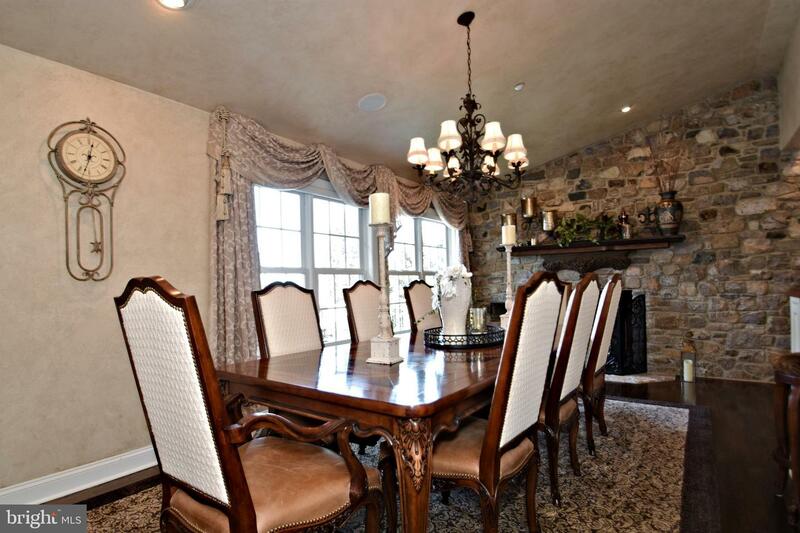 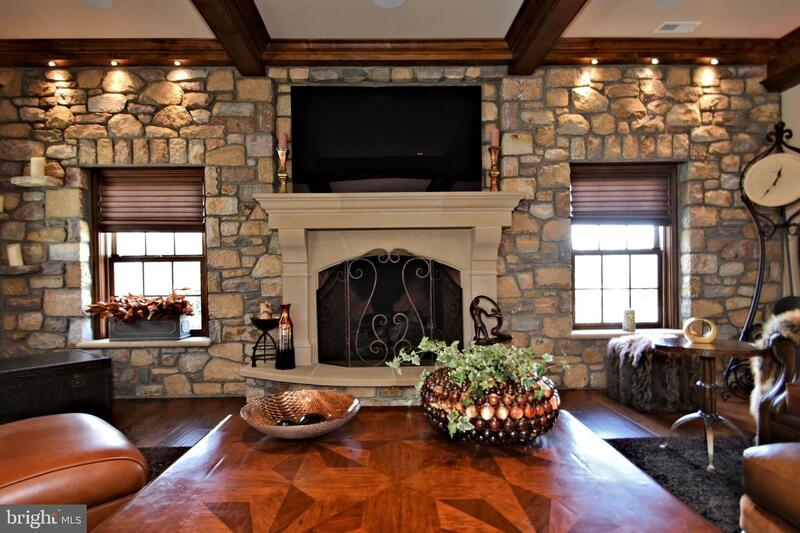 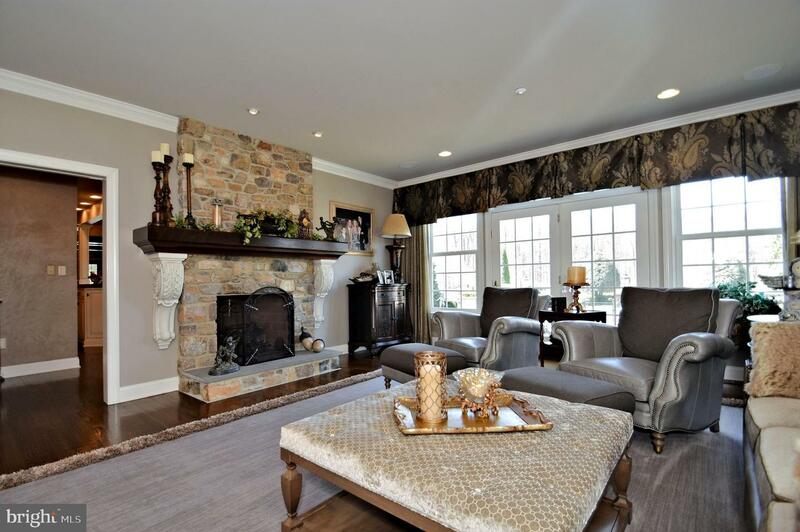 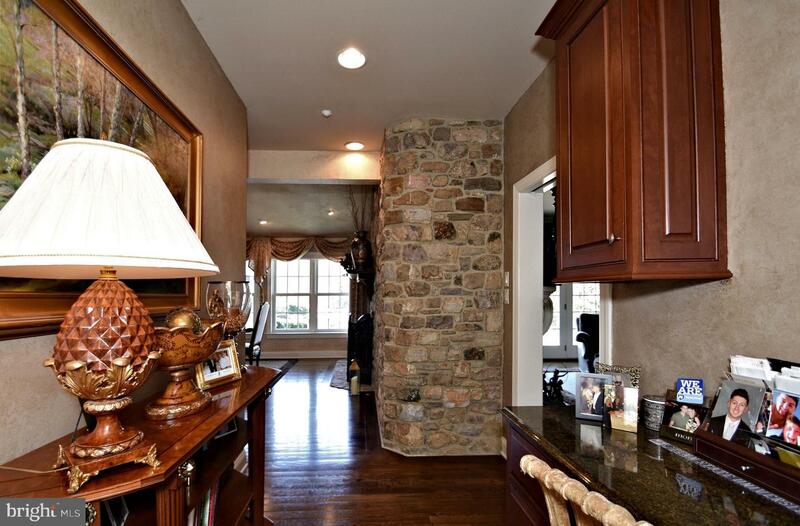 A stone fireplace adds warmth to the breakfast room as well. 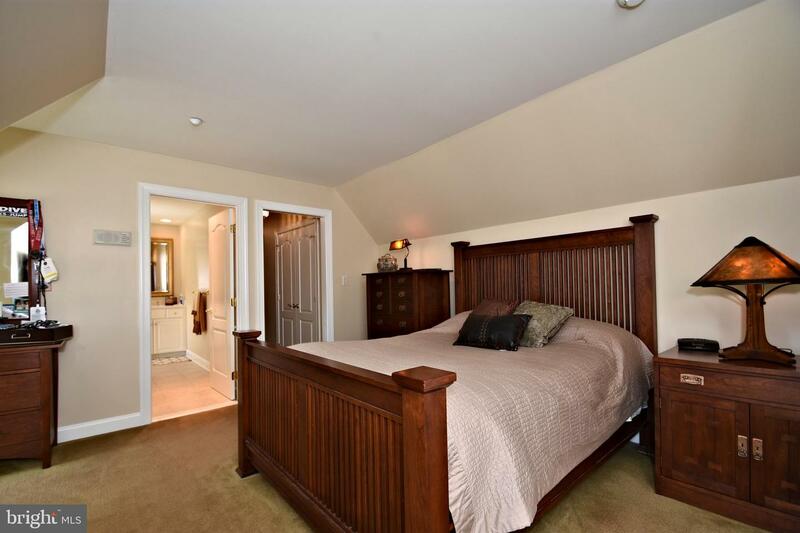 There is a full bath and 3 season room with access to rear grounds, pool and patio, Convenient 1st floor study with custom built-ins, an additional casual living room with walls of windows, fireplace and recessed lighting. 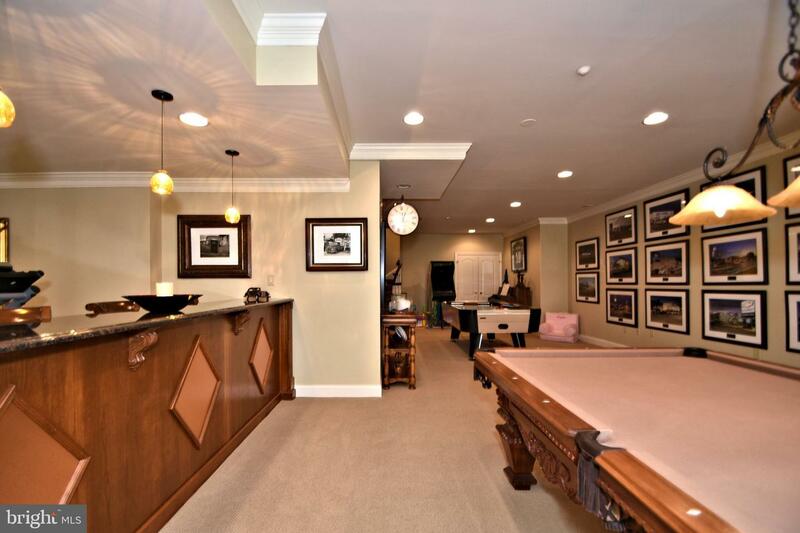 Adjacent, a sunken family room for gatherings. 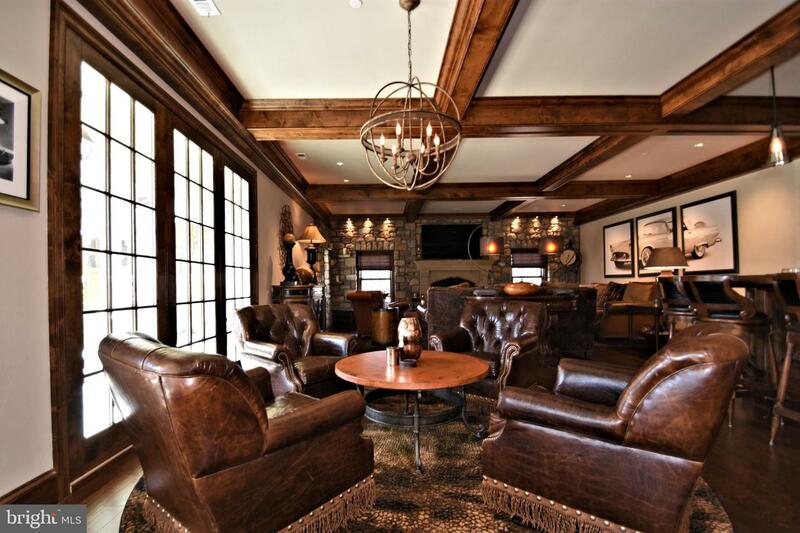 Adjacent to the gourmet kitchen is an additional Trueblood inspired and built Great Room addition which is the ultimate entertainment center. 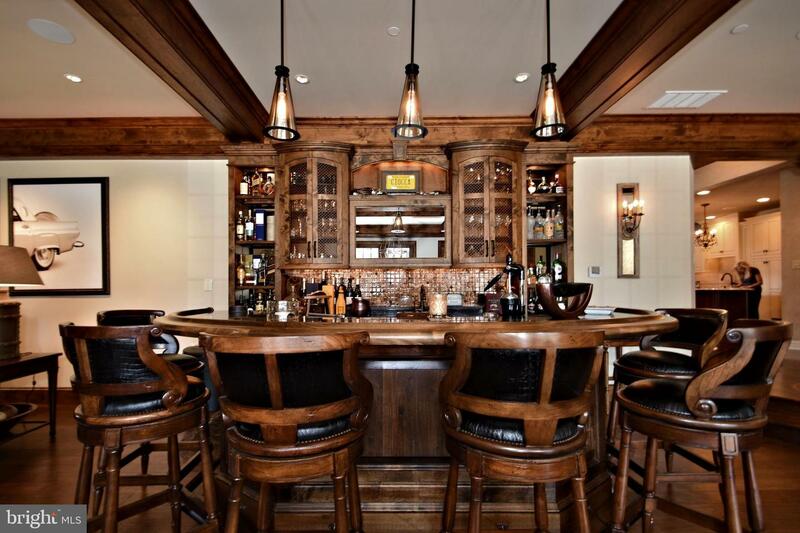 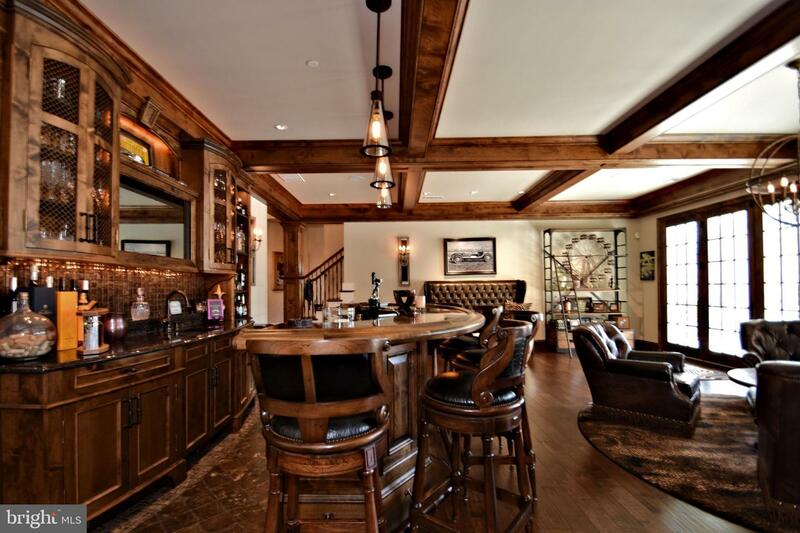 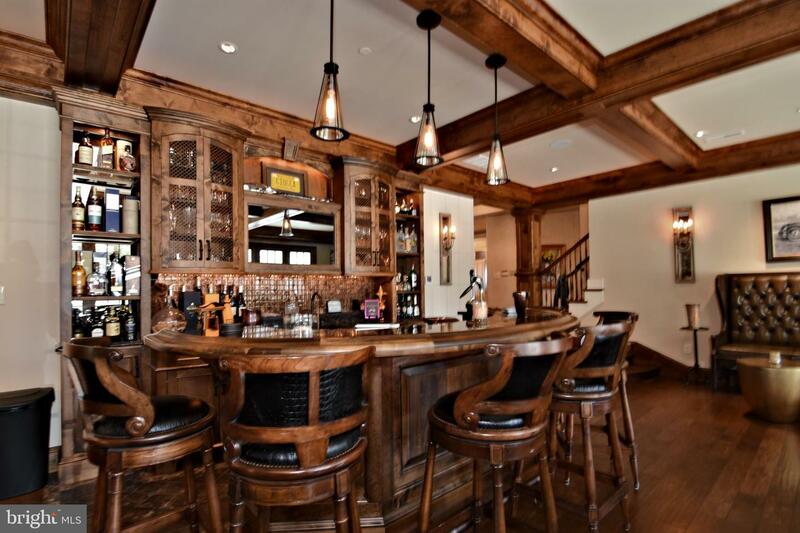 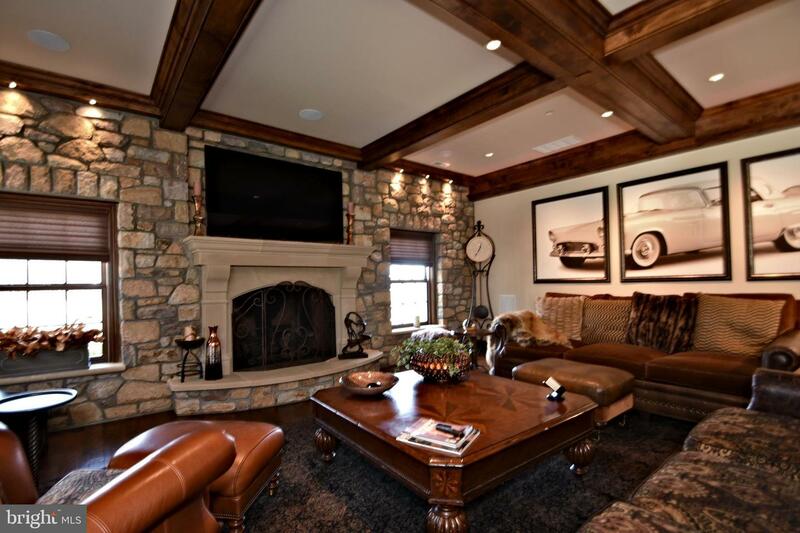 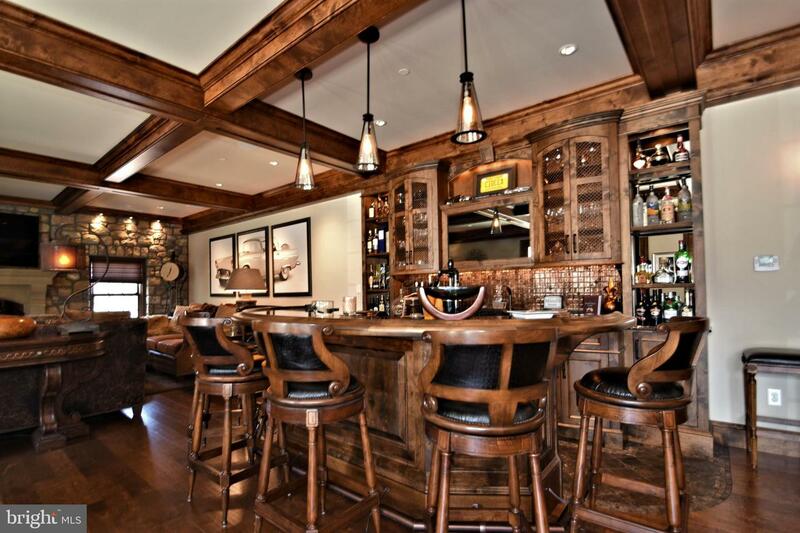 Featuring custom box beamed ceilings, wet bar and a wall to wall stone fireplace just a perfect way to enjoy watching professional sporting events with friends. 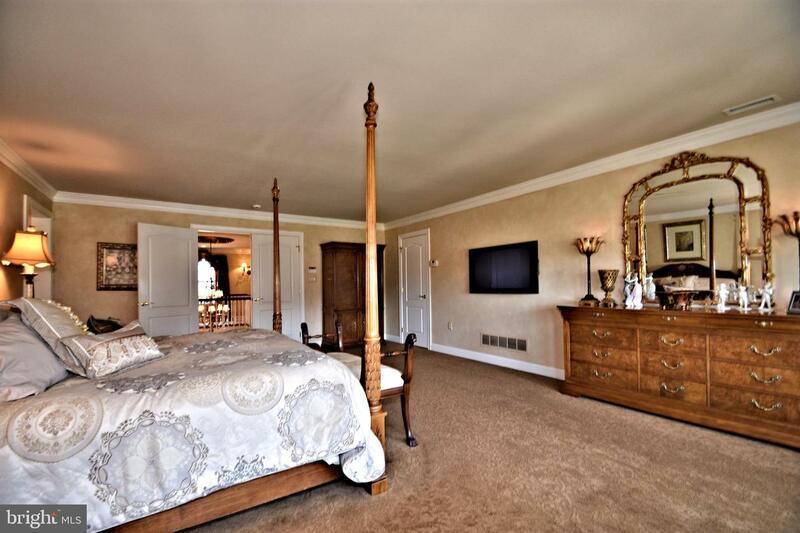 Above is an exquisite master suite with sitting room, 2 walk in closets and opulent bath with magnificent long distance views. 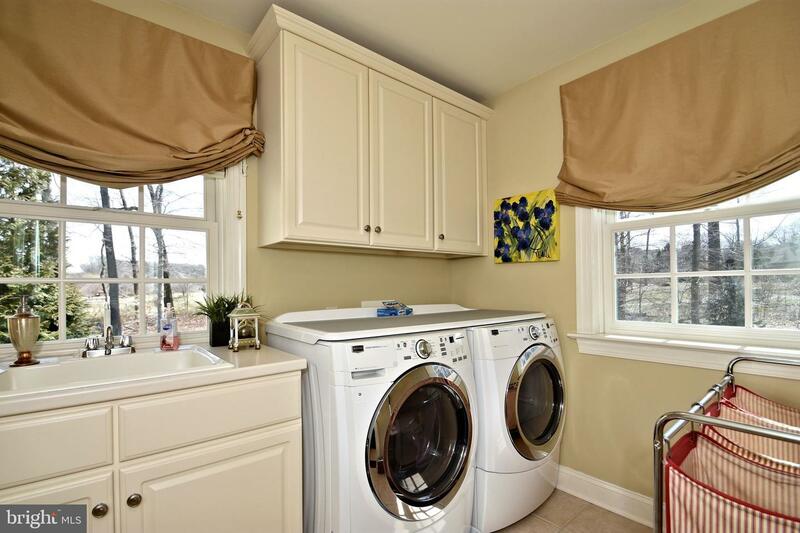 The 3 additional bedrooms have the benefit of private baths and there are convenient laundry rooms on both the 1st and 2nd levels. 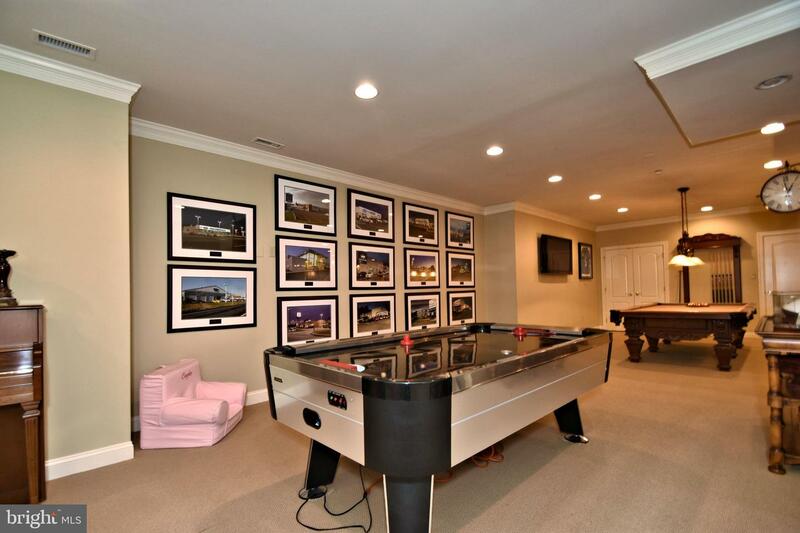 The lower level is finished with 2 additional bedrooms and full bath, kitchenette / dining area, game room, media room with wall to wall built ins, exercise area, wet bar, wine cellar and additional unfinished areas perfect for storage.